Style Steals under $33 + H&M FREE Shipping on ALL Orders! Happy (almost?) weekend fashionistas! 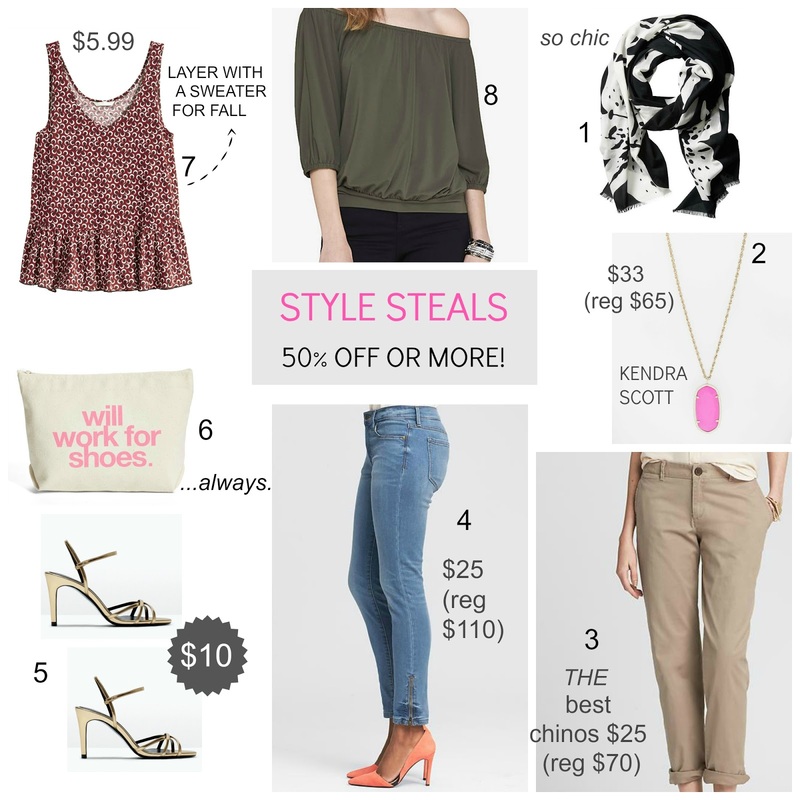 While I've been busy this week prepping for my bestie's Bridal Shower, I found a few style steals worth checking out and everything is less than $33! These pieces all caught my eye when they were regular price, so naturally I wanted to share my favorites with you. See 25+ NEW Target Shoe Arrivals + 20% off this week! I am always excited to see fall arrivals hit the stores, but I am extra excited to share all of Target's new shoe collection! They hit every trend and all the styles on are point, and this leopard addict is one happy girl. Make sure to check everything out in stores to choose your favorite and this week, some styles are already 20% off (yay!) in stores and online. Click under any shoe to shop, I've added all the links so you don't have to search the site! Which new arrival is your favorite? Happy Saturday! I wanted to share all the great sales happening this weekend and didn't want you to miss the Target extra discont deal online, with a ton of items under $15! Add some black and white pieces or neutrals to get the most for your buck. Those Sam & Libby sandals are very temping especially since here in Los Angeles, it's going to be hot for many months to come. Every week there are plenty of sales to shop, but now is a great time to start adding a few pieces that will transition you from summer to fall. While it may be tempting to go on a shopping spree with all the clearance deals, make sure you really need more tank tops, sandals etc. to make it through the rest of the summer. Around this time, I start moving away from the brighter colors in favor of neutrals and darker hues so I can get the most out of that $12 sweater. Are you still shopping for summer? 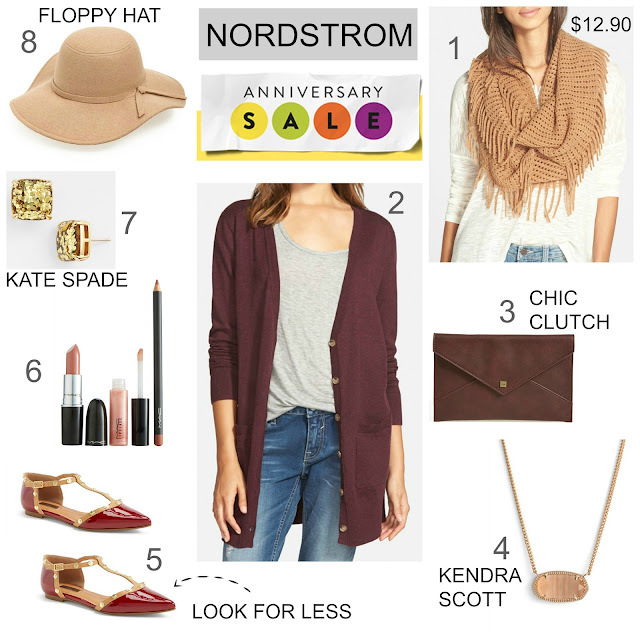 The Nordstrom Anniversary Sale officially started today (cardholders had early access the week before) and it's one sale event you don't want to miss! This is your chance to get new merchandise on major discount, prices go up on August 3rd and many hot ticket items sell out on the first day (basically anything Tory Burch, Kate Spade or Kendra Scott...you get the idea). While it's the perfect time to splurge on a handbag or pair of leather boots, you can also scoop up quality items that won't break the bank. 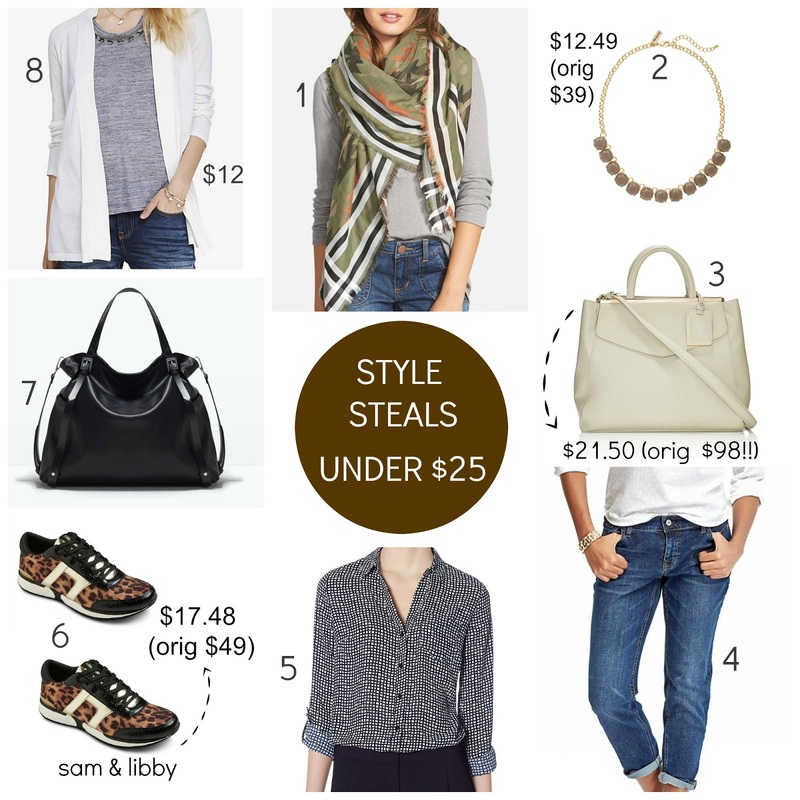 Since I was able to check out everything in person, here are some of my favorite picks under $59 ( I had to share those shoes!). This past weekend, I went to Hobby Lobby for gold pineapple bookends (even cuter in person!) and was not prepared for all of the chic home items throughout the store. I know that every time I shop at Hobby Lobby, I will be there for a very long time, the store is huge and it takes me awhile to navigate since I don't shop there every week like my other favorite stores. I snapped store pics so you can make a list of your must-have items and and get a peek at what's available. They always have coupons on their website to use in store, don't forget to use them to save extra money. Bonjour and Happy Bastille Day! For the French obsessed like moi, it's a perfect excuse to share Parisian inspired style and eat a croissant #leduh. Stripes, leopard, splashes of red are go-to pieces to achieve this timeless look, add some modern touches like your favorite statement tee and denim shorts to mix it up with a quilted handbag and voilà! 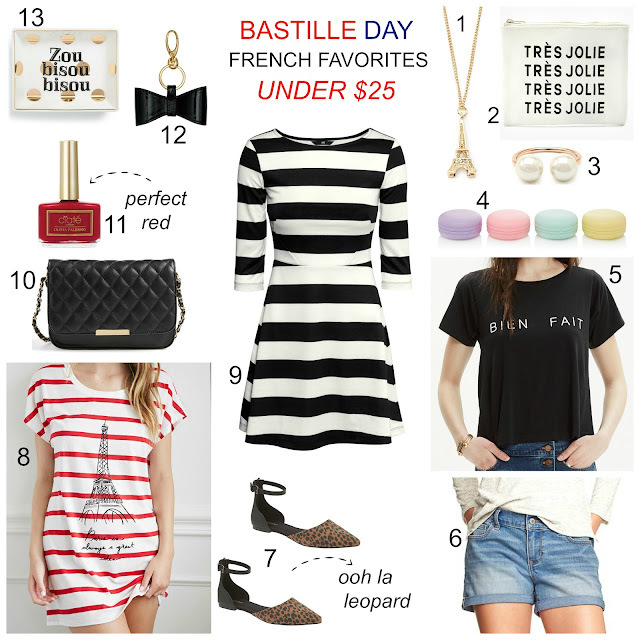 What's your favorite way to add a bit of French style to your look? 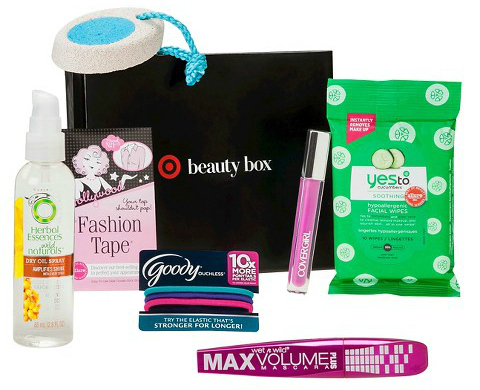 The $5 Target "back to college" beauty boxes are here! This is a one-time purchase and includes free shipping, plus save an extra 5% off using your Target REDcard. Two boxes are available to choose from and both have a value of $20! These always sell out fast, don't wait to get yours! Yesterday I spotted yet another Forever 21 look for less handbag and it's less than $25! 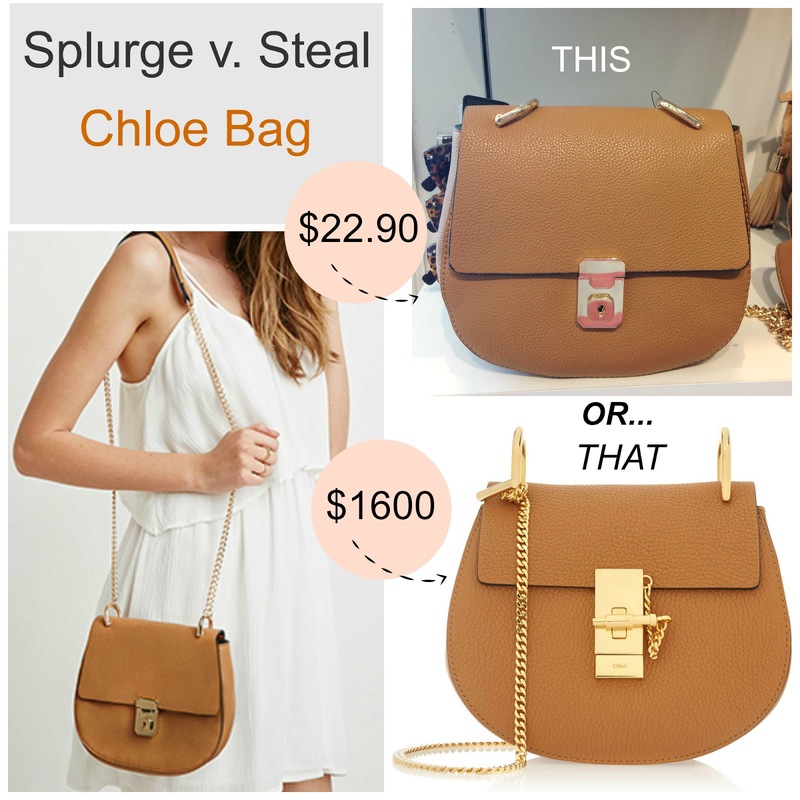 After seeing this particular bag on Instagram for weeks on other pages, it finally popped up at my store and it really is worth checking out if you are coveting the $1600 designer Chloé bag, and where else can you find a chic knockoff at this price?! See 25+ Store Pics: Target NEW Xhilaration Collection! If you've been to Target in the last week, you may have noticed that both the women's and junior department received new collections. While the Merona clothing (see my previous post here) showcases a darker palette, Xhilaration is mixing it up with neons, brights and a bit of boho chic. 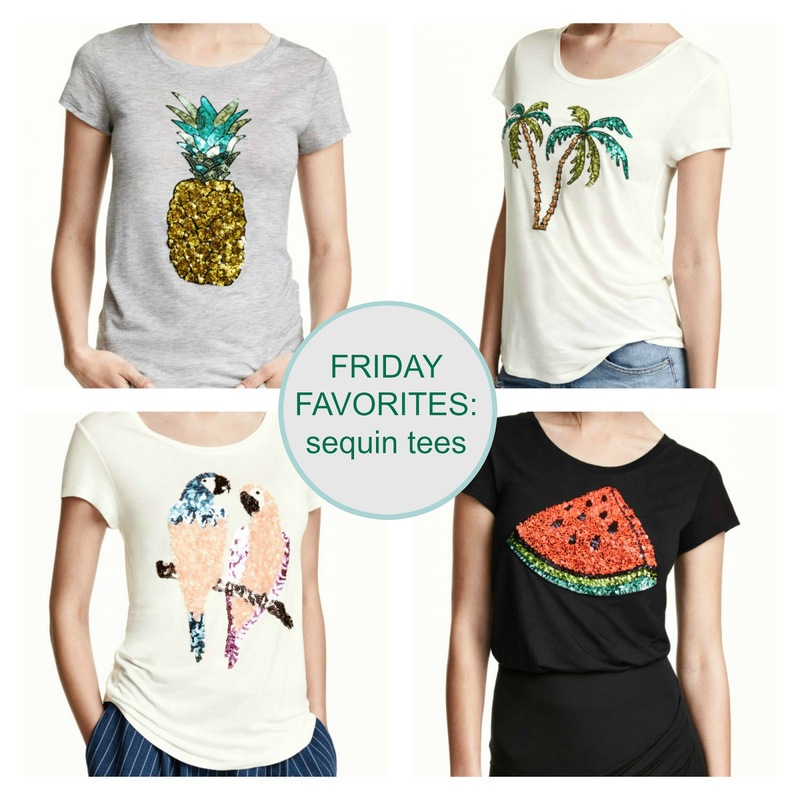 This week is a good one to shop at Target with so many deals and new arrivals! 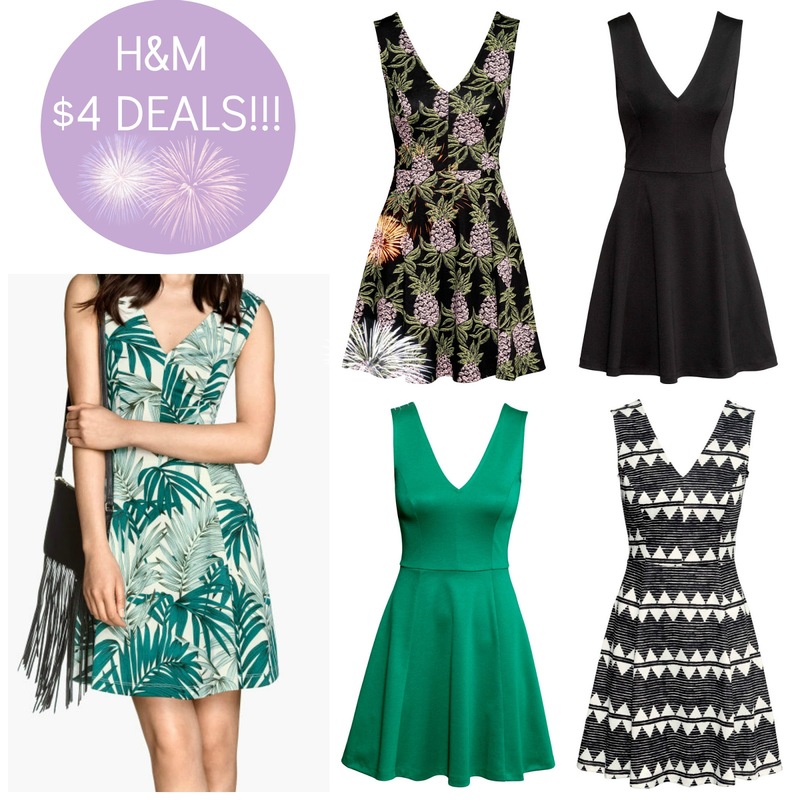 Happy almost 4th of July, a time for picnics, pool time...and shopping. Store sales have started early so you can take advantage of the extra savings and still have plenty of time for your holiday bbq's and fireworks. My favorite two stores (so far) to shop the best deals are H&M for a store full of $4 deals and Banana Republic taking an extra 50% off sale prices. >> I'll be updating this list with more sales and codes throughout the weekend! See 30+ Store Pics of Target's NEW Mossimo Collection! The latest clothing collection at Target has a more designer look this time around. It's all in the details and modern prints while a darker color palette signals the start of pre-fall (gasp, I know) clothing hitting the stores. These pieces can be worn year-round, something that can't be said of traditional bright summer colors. Make a list of your must-haves after seeing the store photos, then check out everything in person, it's really good! It's so new that the items aren't even available online yet.